Provides protective enclosure for the SU-800 Wireless Speedlight Commander. 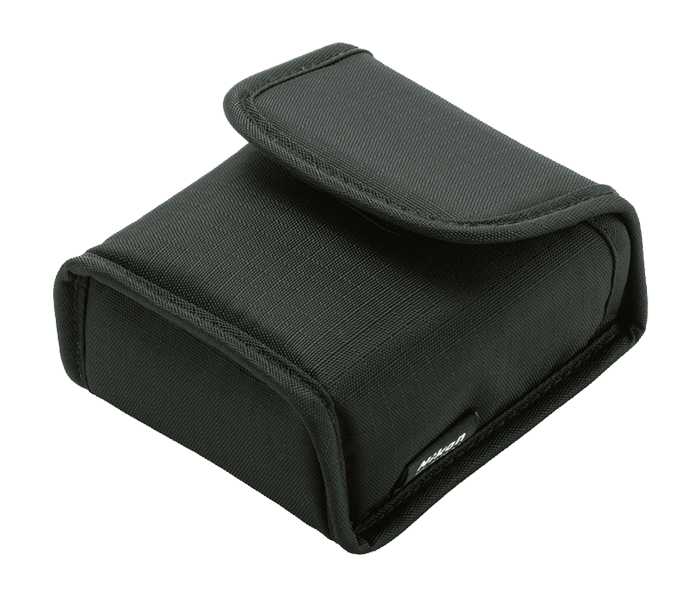 Soft case that provides protective enclosure for the SU-800 Wireless Speedlight Commander. Included with the R1C1 Wireless Close-Up Speedlight System.